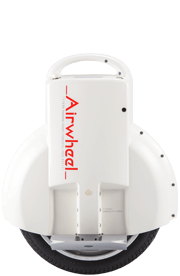 Since Airwheel's establishment in 2004, with global vision, we have set up R&D, marketing, manufacturing and logistics centers in countries such as United States, Belgium and China. 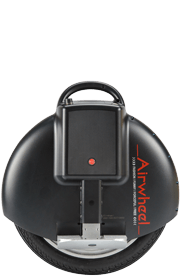 As one of the world leading smart transportation device manufacturers, Airwheel is committed to bringing out the joy of technology, and to practicing our cooperate culture: "Free Intelligent Life". 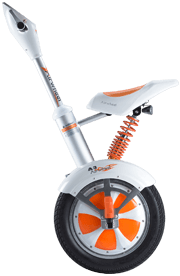 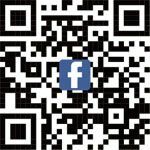 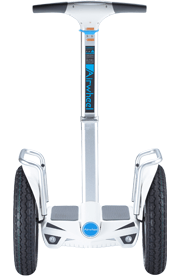 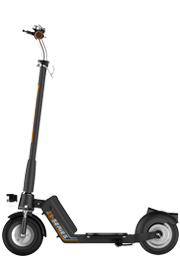 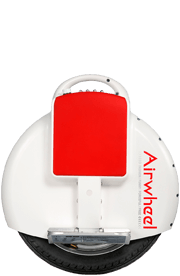 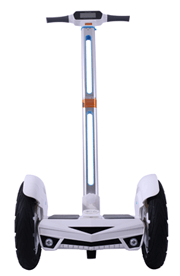 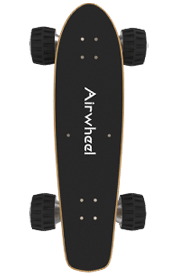 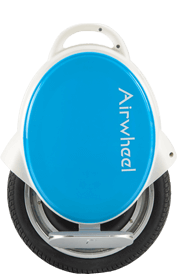 Airwheel has completed the integration of portable transportation industrial chain, and the globalization of our brand name. 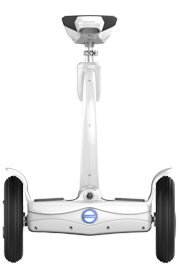 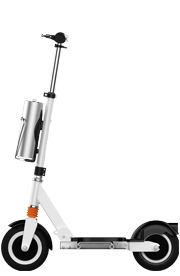 Our smart scooters and skateboards have served over 30 million customers in 68 countries. 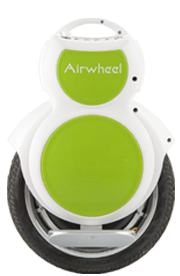 Airwheel's success is built on enabling customers to live freer, providing them with an intelligent companion, helping them find passion and joy from life, to realize higher personal value. 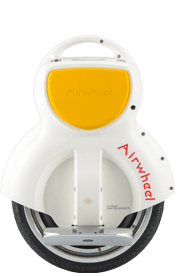 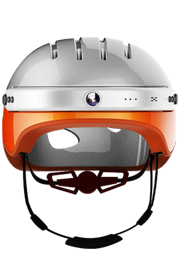 Intelligent tools will enrich people and expand their senses and capability to narrow the gap between dream and reality, Airwheel believes. 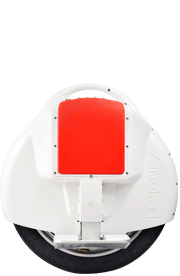 For this cause, since 2015, Airwheel has strategically invested in area like IOT sensors, robotics and deep learning. 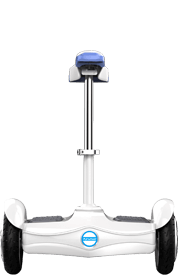 We cooperate with research institutions all over the world, continue to enhance our product development and manufacturing, and continue to help bring a free and joyful life to our customers.